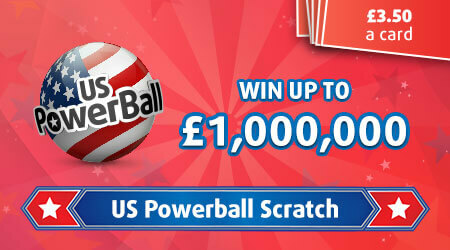 Play your favorite lottery now in a new scratchcard version and you could win up to € 1,000,000 instantly! Find the Powerball for an instant win or trigger the Powerplay multiplier to boost your winnings. Return to player rated at 60.30%.